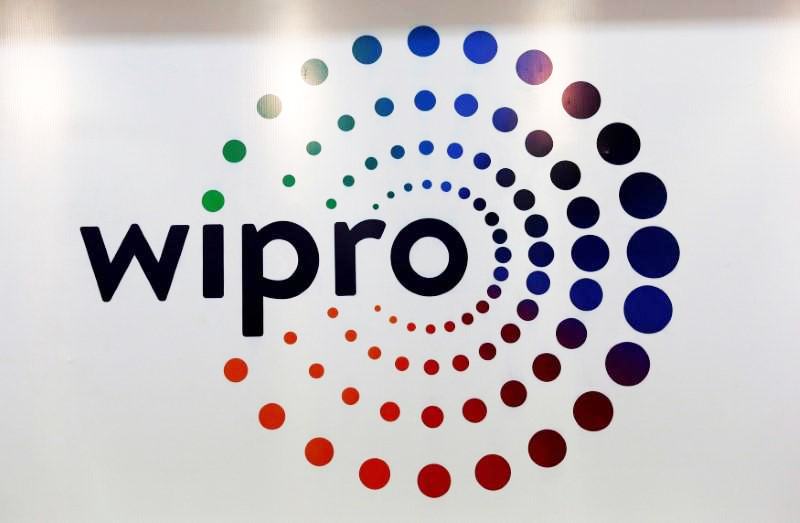 Bangaluru : Leading Indian software services company Wipro Ltd today reported a 37.7% rise in fourth-quarter profit, helped by a strong performance from its banking, financial services and insurance segment. The Bangalore based company’s net profit rose to Rs.2,484 crore in the March quarter from Rs.1,803 crore in the same period a year earlier. The company’s gross revenue was Rs.150.1 billion ($2.2 billion1 ), an increase of 9.0% YoY. In dollar terms, IT services revenue of Wipro rose to $2,075.5 million, a growth of 1.4% quarter-on-quarter. Its IT services business reported an operating margin of 19% for the quarter. Earnings per share for the quarter were Rs.4.13 per share, a growth of 37.7% YoY. In the 2018-19 financial year, the Gross Revenue was Rs.585.8 billion ($8.5 billion1), an increase of 7.5% YoY and its Net Profit was Rs.90.0 billion ($1.3 billion1 ), an increase of 12.4% YoY. The Wipro Board today approved Rs.10,500 crore share buyback at a price of Rs.325 (USD 4.71) for 32.3 Crore shares, the company said in a regulatory filing.